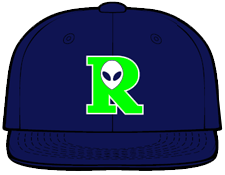 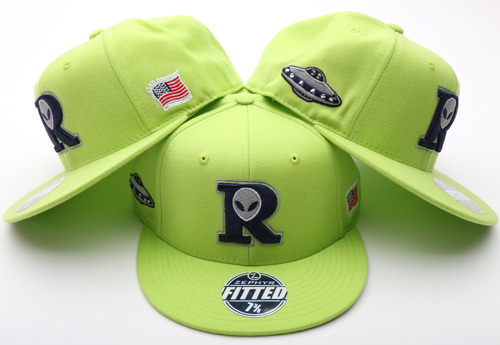 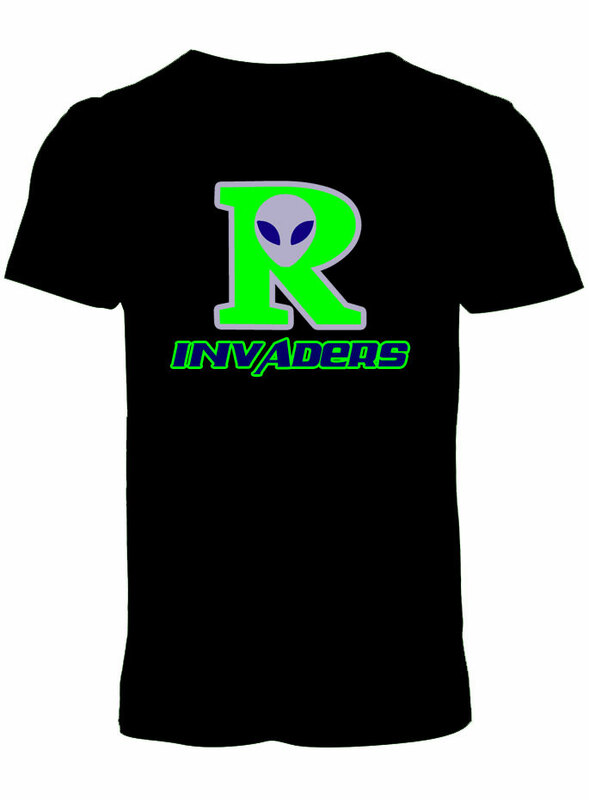 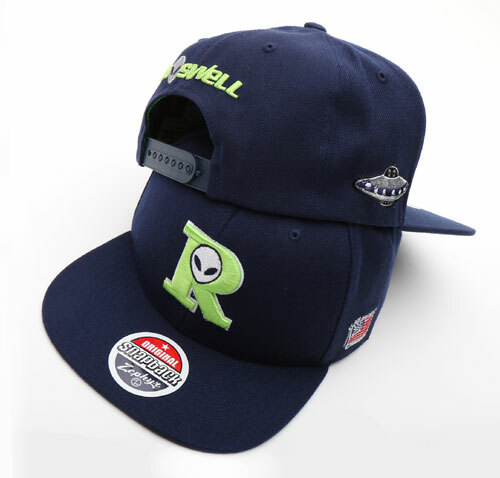 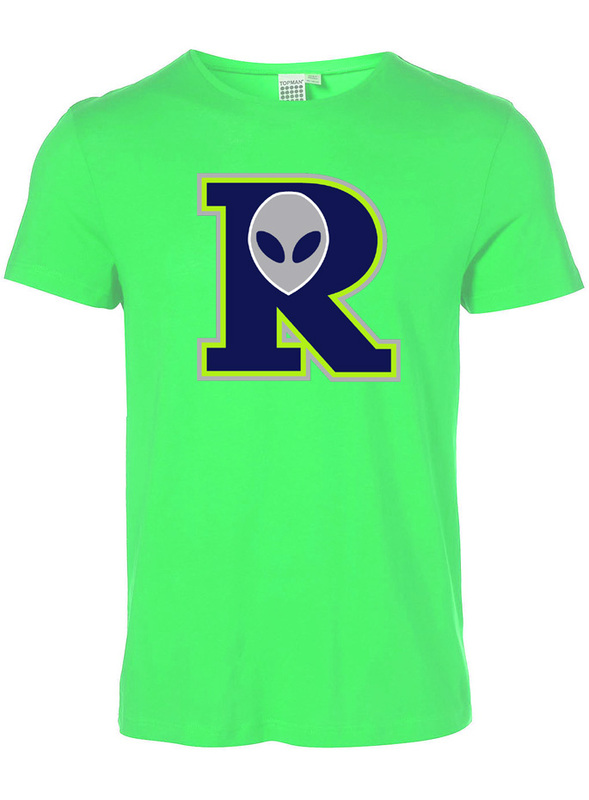 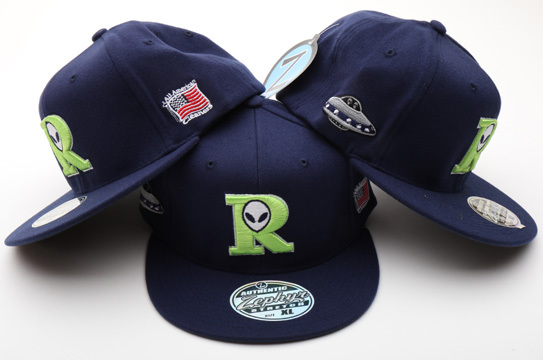 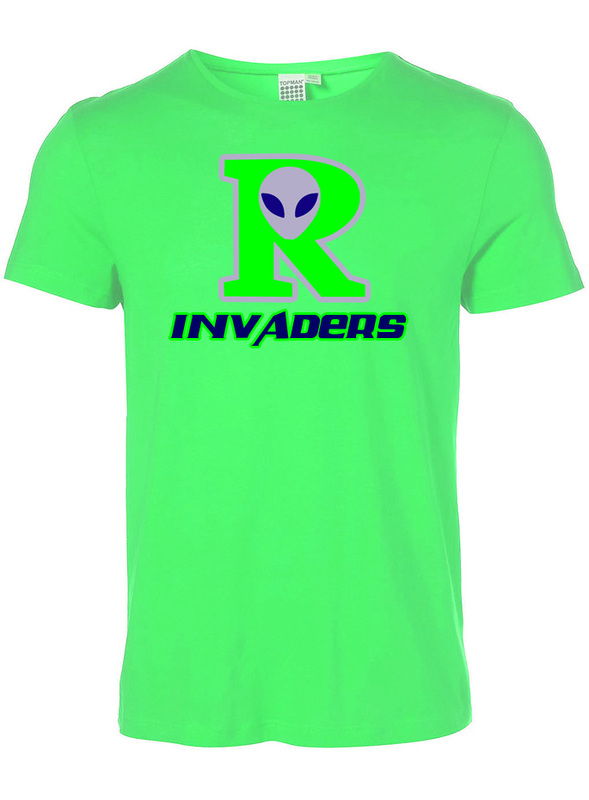 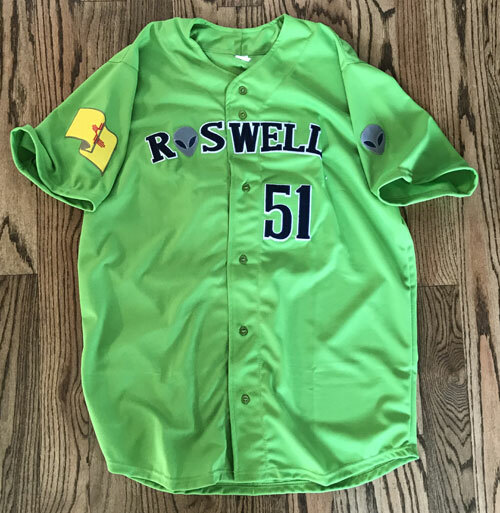 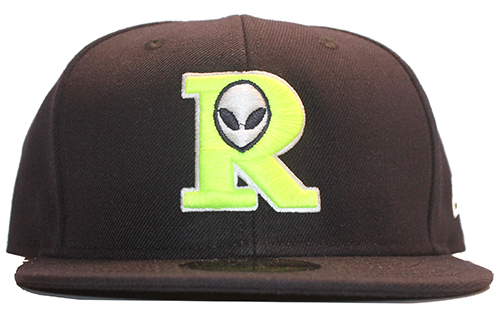 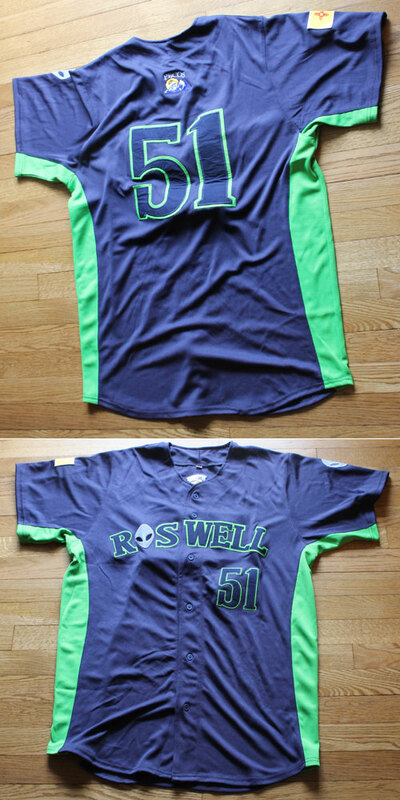 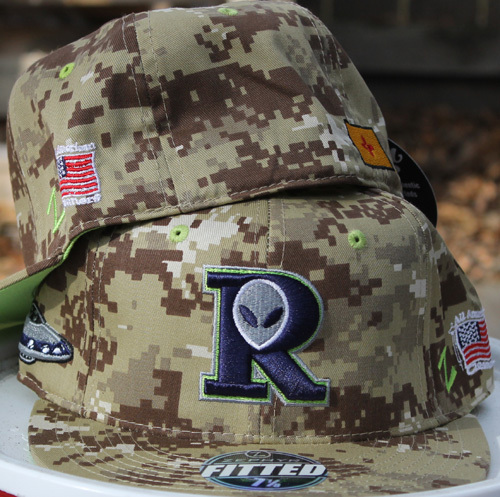 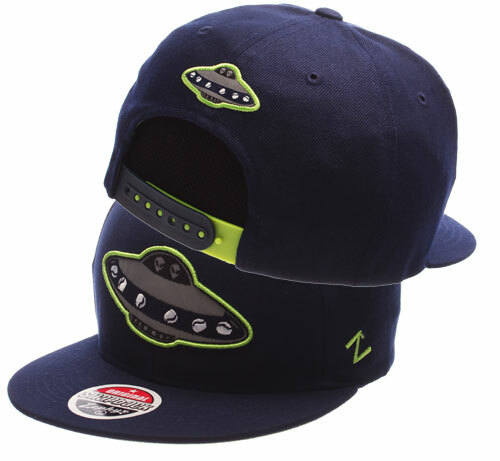 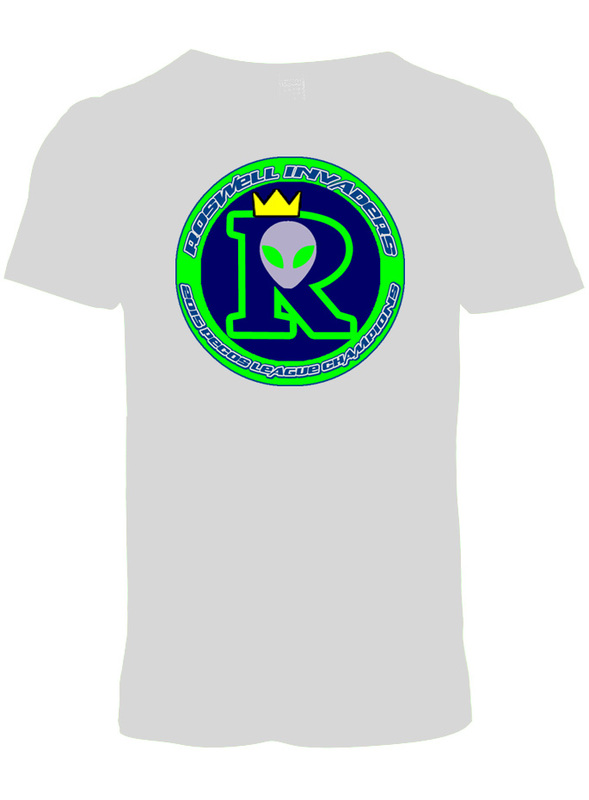 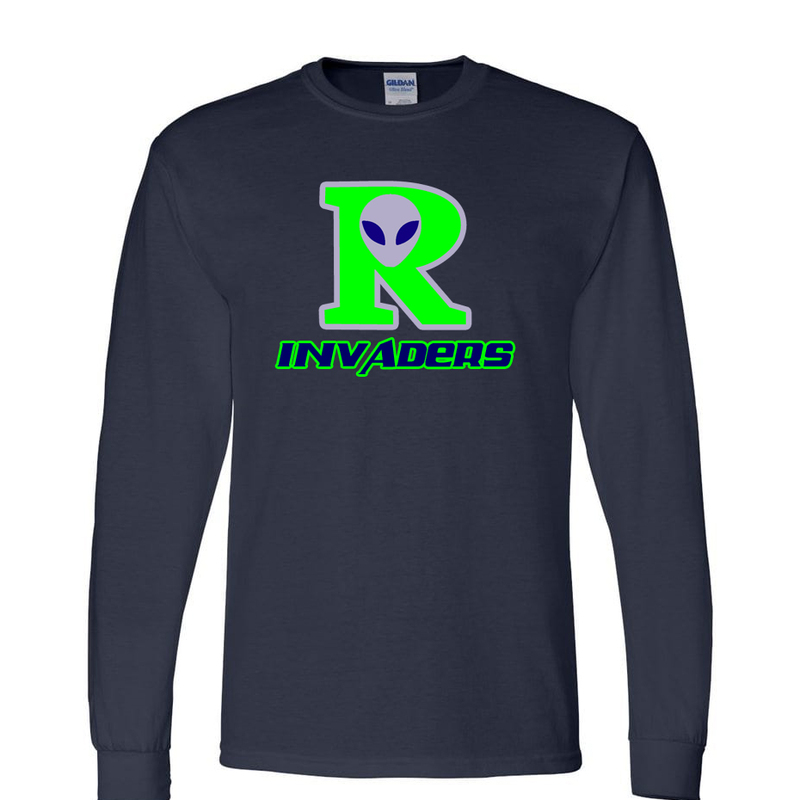 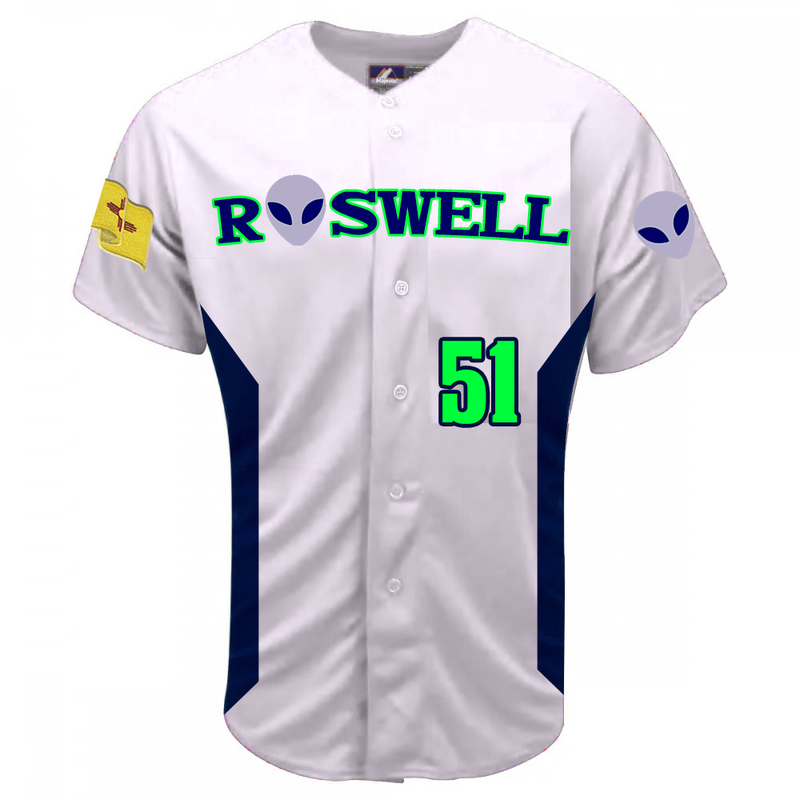 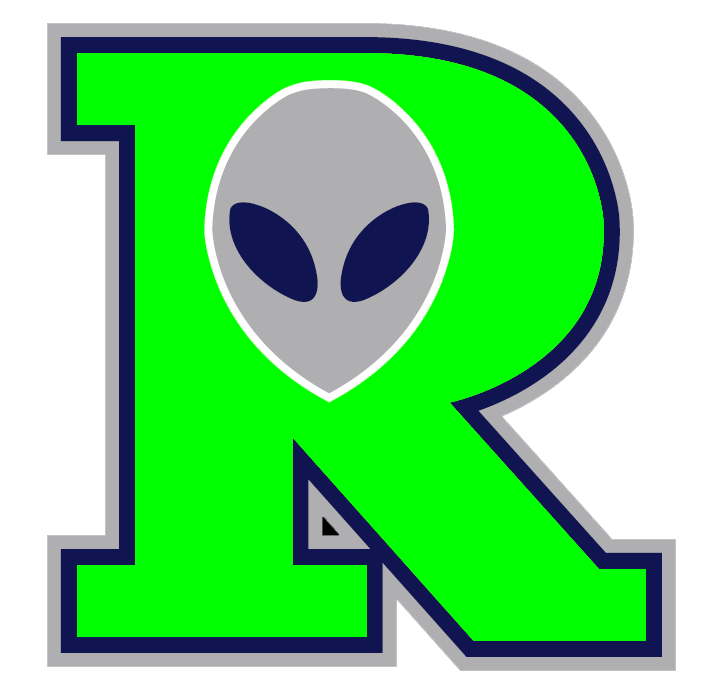 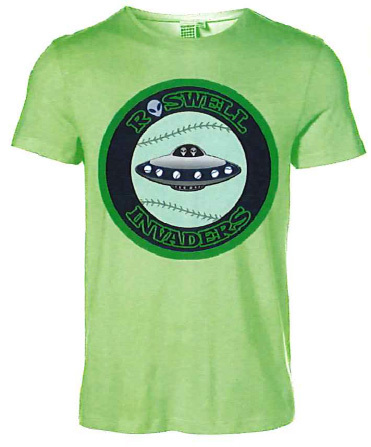 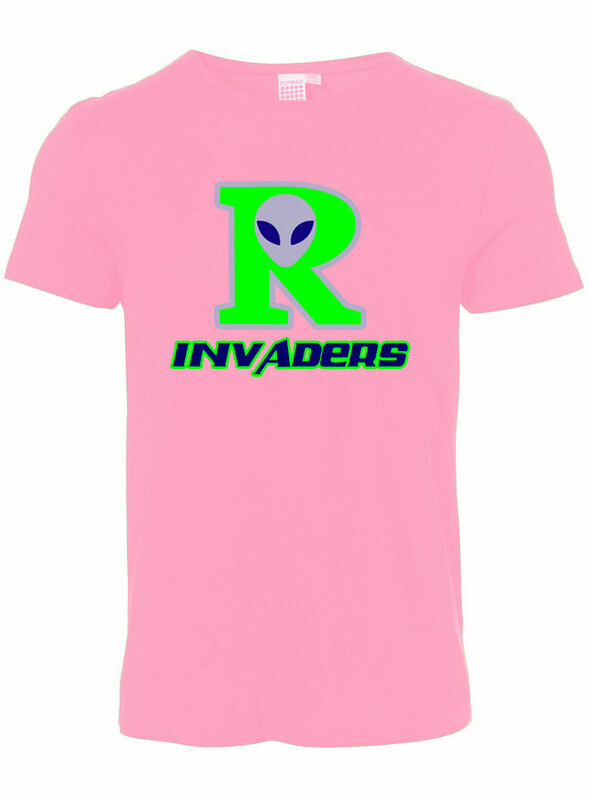 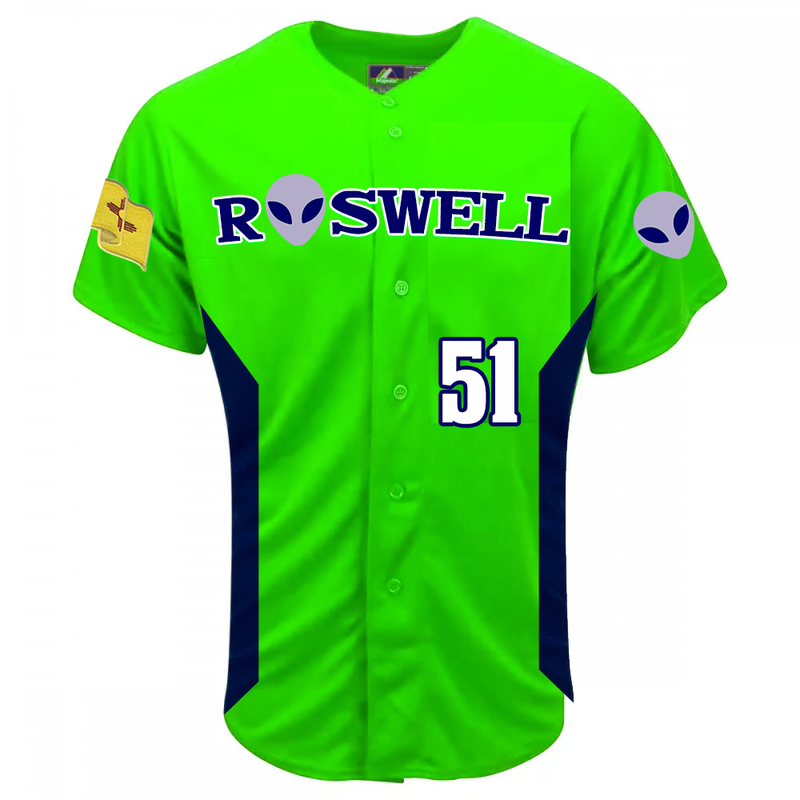 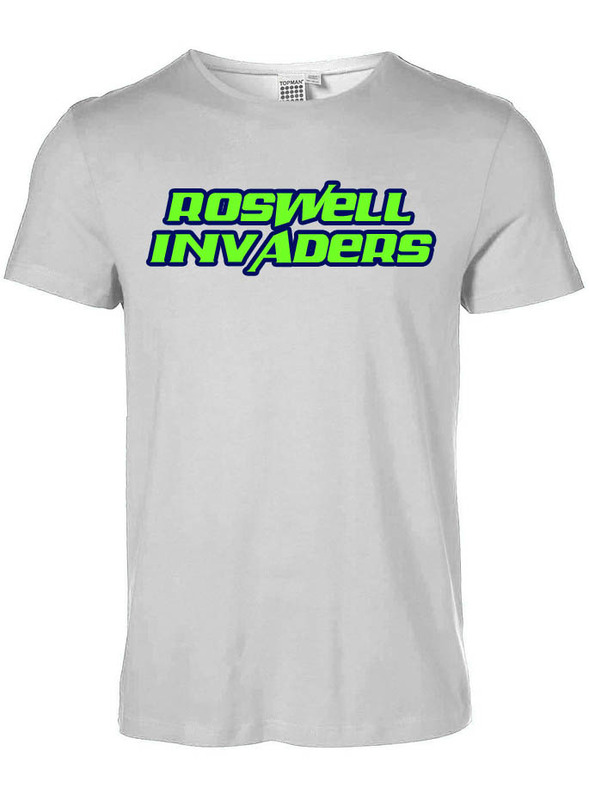 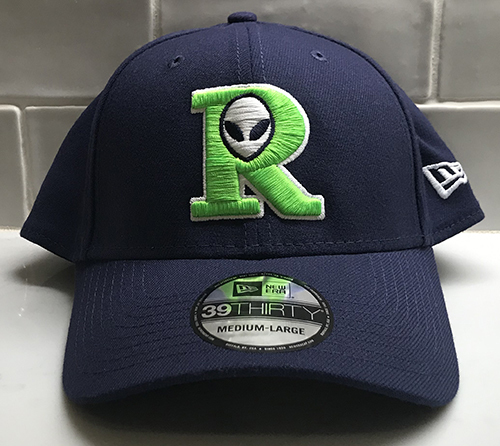 $25.00 The Roswell Invaders hat is hands down the most popular hat in the league. 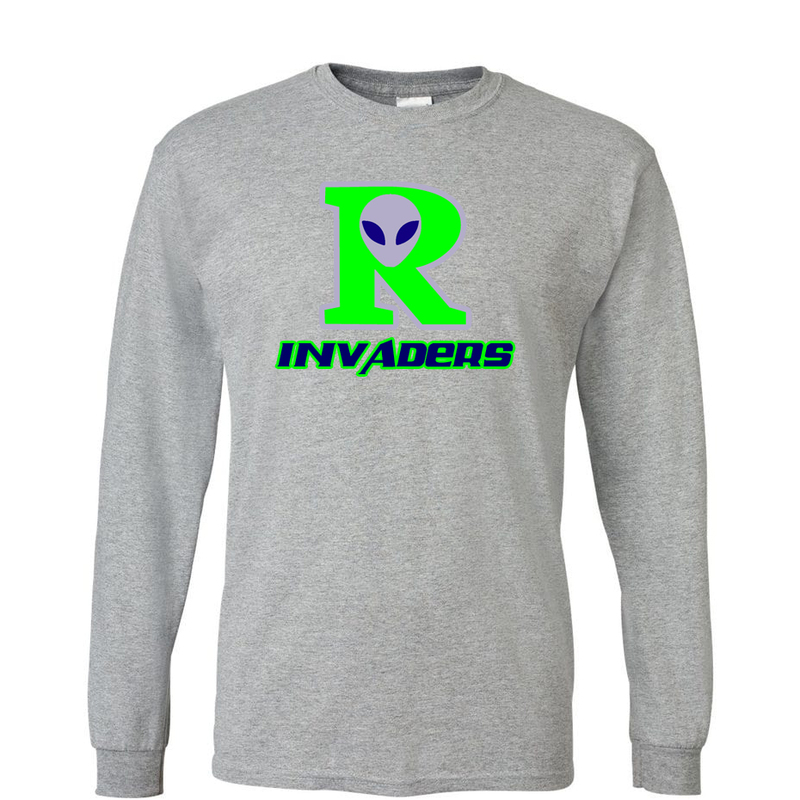 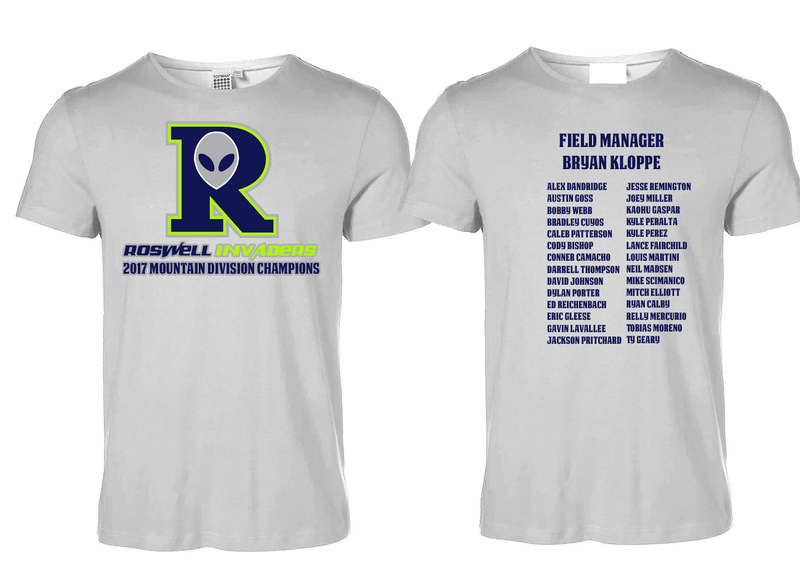 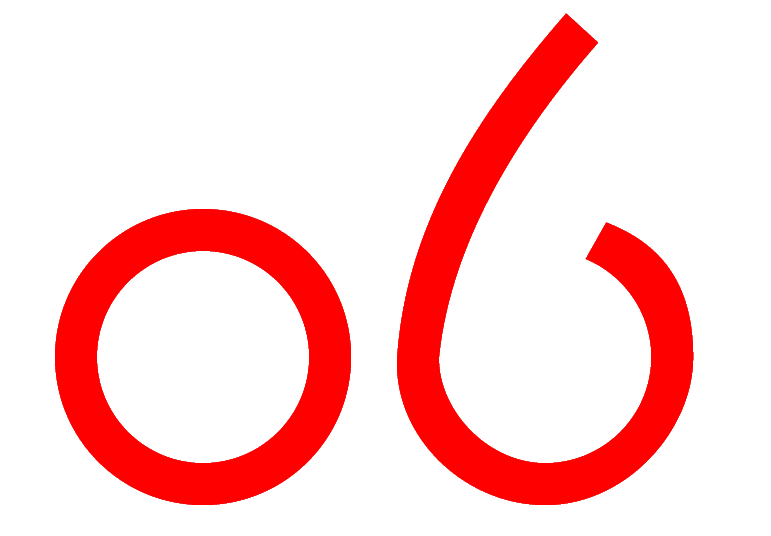 The sizes are M/L-X/XL. 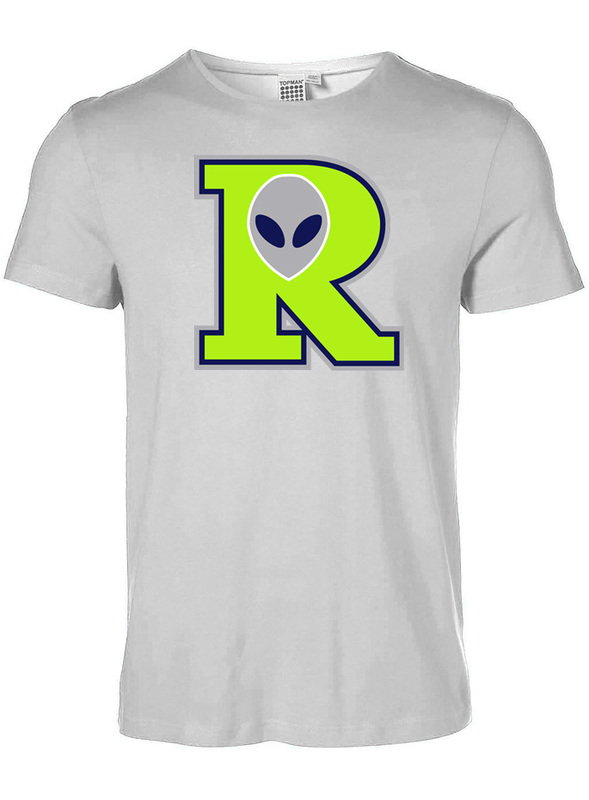 Has Raised Seem Lime Green R on Front. 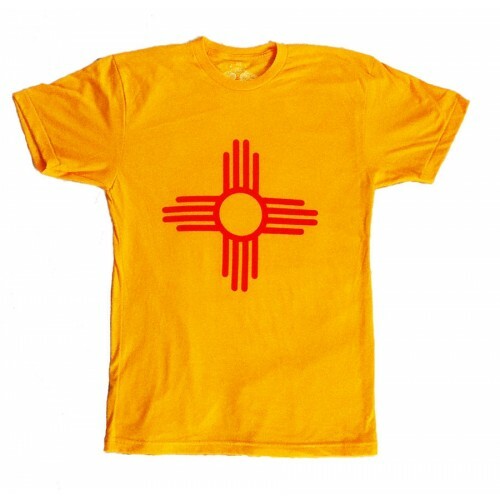 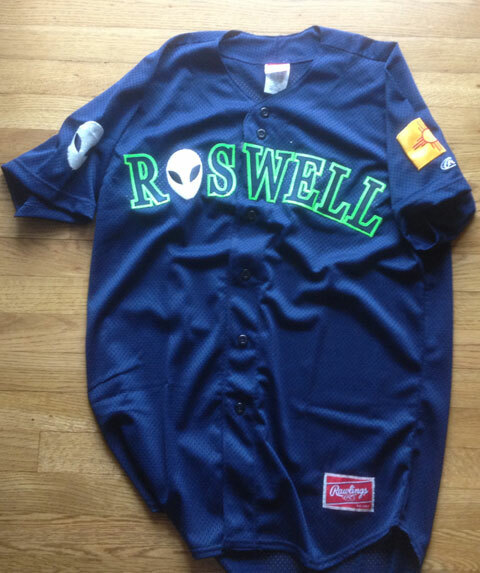 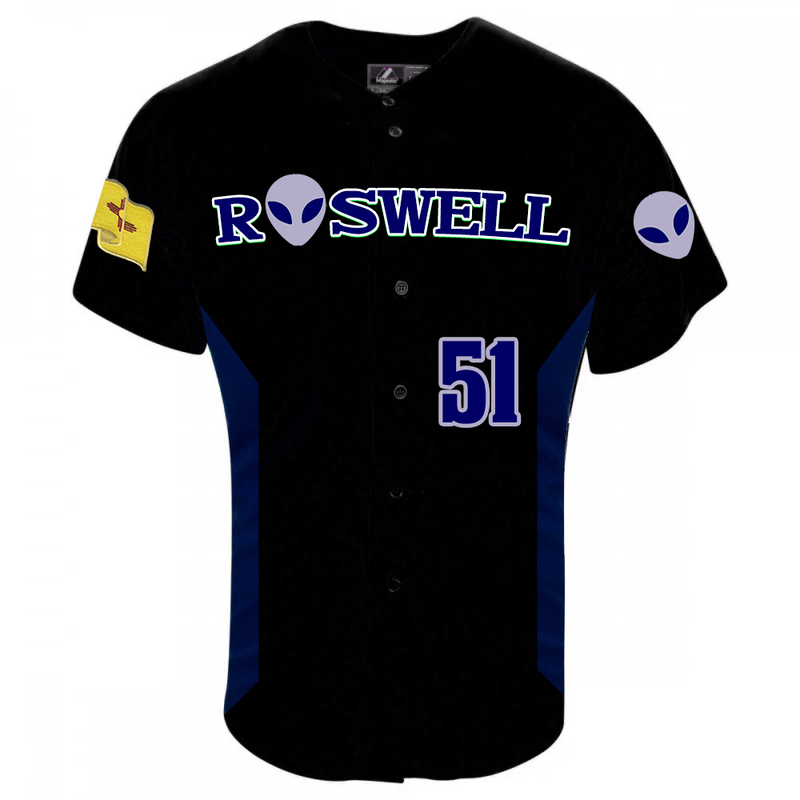 New Mexico Flag and Alien on back. 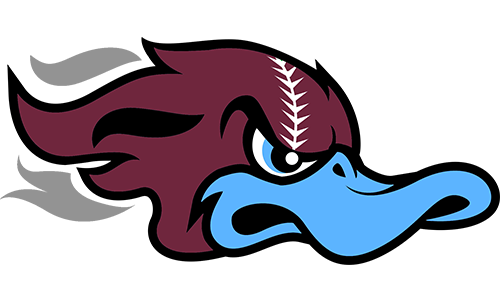 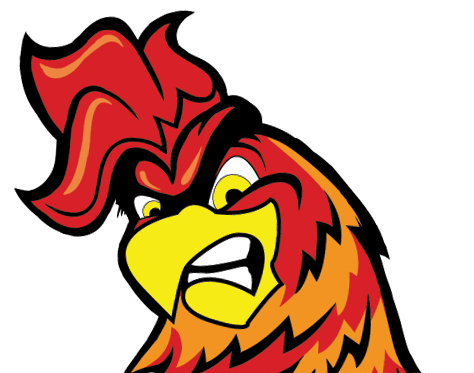 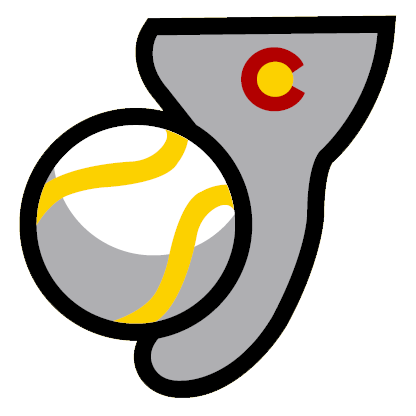 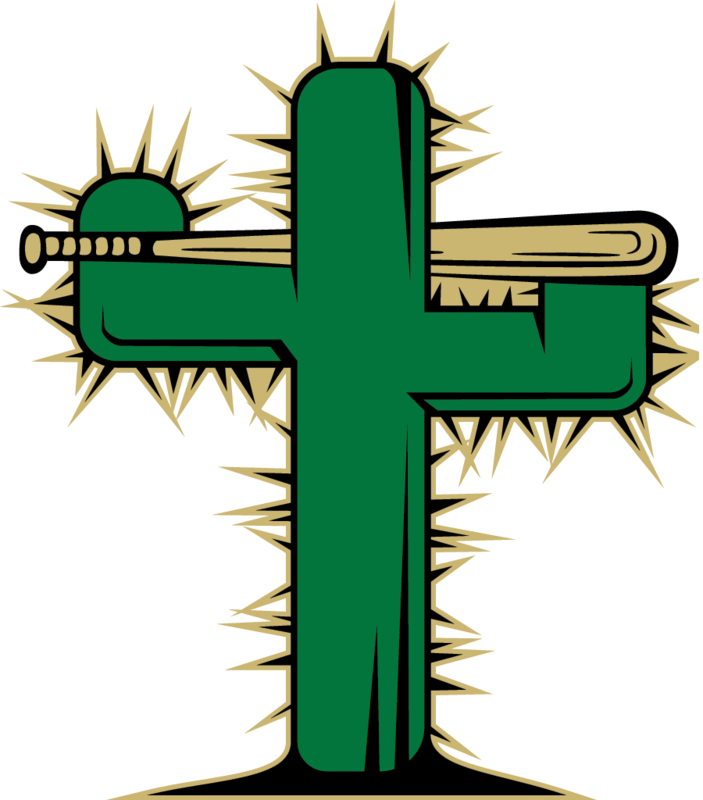 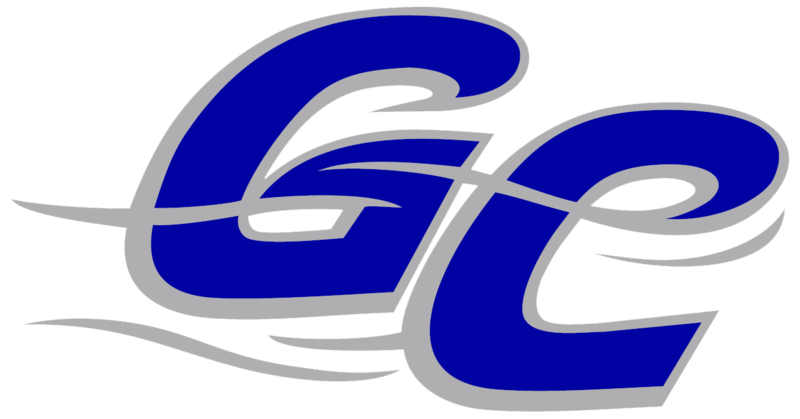 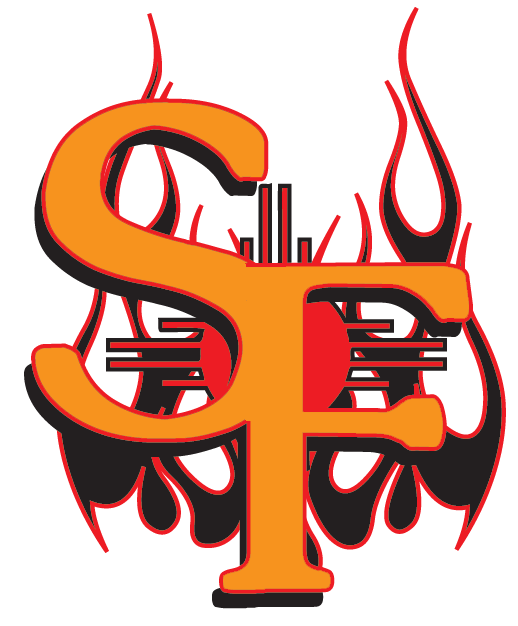 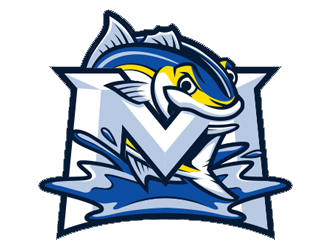 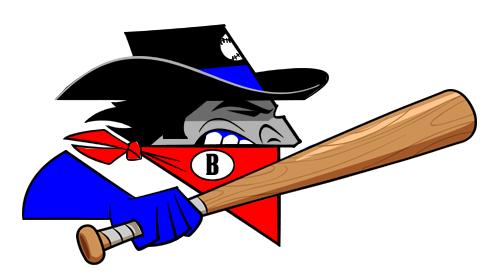 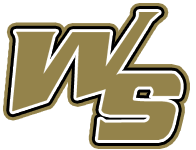 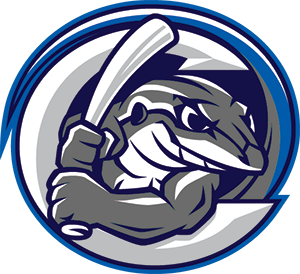 Pecos League logo on the side. 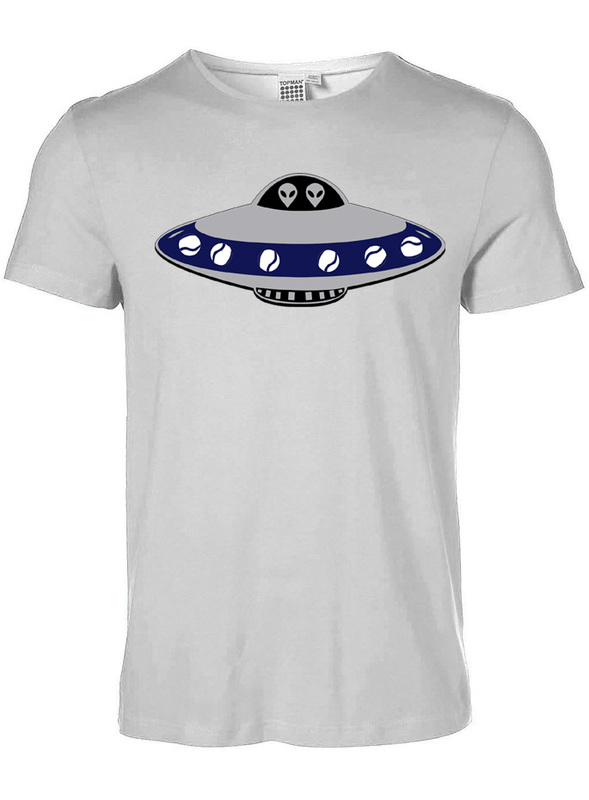 And Alien Spaceship on other side.